'Lego Batman' producer today. Treasury secretary tomorrow? Steven Mnuchin had a pretty good weekend. First the treasury secretary pick advanced a step closer toward confirmation on Friday. Then his latest movie claimed the top spot at the box office. 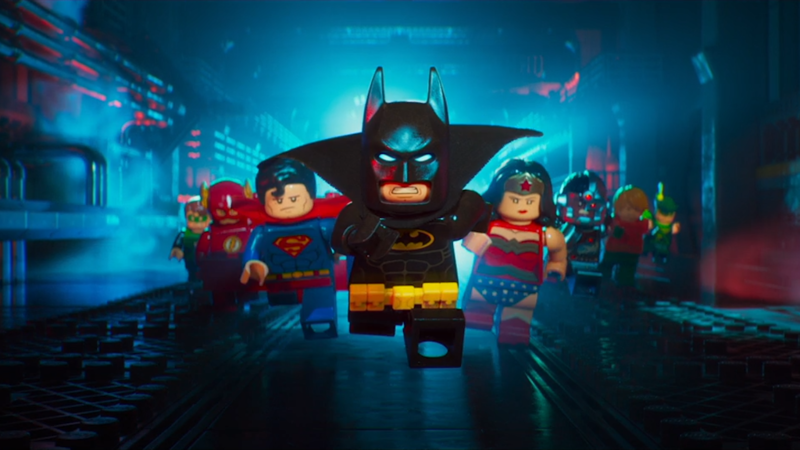 Mnuchin is an executive producer on Warner Bros.' "The Lego Batman Movie," which pulled in an estimated $55.6 million from U.S. audiences during its opening weekend. CNN, like Warner Bros., is owned by Time Warner. The kid-friendly spinoff of 2014's "The Lego Movie" handily beat its raunchy competitor, Universal's "Fifty Shades Darker." The sequel to 2015's "Fifty Shades of Grey," based on a best-selling series of romance novels, debuted at $46.8 million in the United States. Mnuchin is listed as a producer or executive producer on 34 films in recent years, including last summer's "Suicide Squad," which brought in $786 million worldwide. He also produced "The Lego Ninjago Movie," another Lego franchise spinoff that will hit screens this fall. Mnuchin is widely expected to be serving as Treasury secretary by then. Following a 53-46 vote last Friday to break a Democratic filibuster, Mnuchin is scheduled for a final vote before the full Senate at 7 p.m. Monday. --CNNMoney's Frank Pallotta and CNN's Ashley Killough contributed to this story.